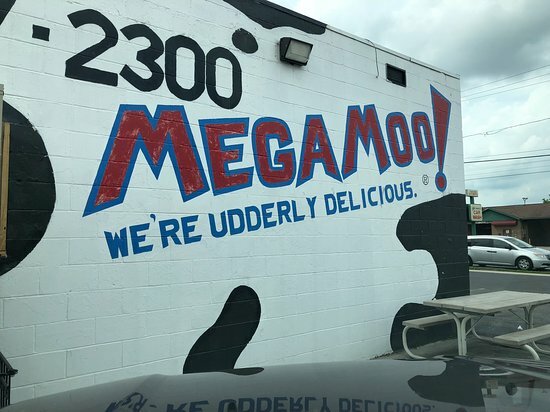 There aren't enough food, service, value or atmosphere ratings for Mega Moo, Ohio yet. Be one of the first to write a review! Good ice cream and service. The ice cream is very good and good size portions. The parking is not ideal but it's fine if you just want to drive--thru..
Yummy ice cream and fair prices! Very friendly staff and great prices! I go there often and it is definitely my favorite place in Marion to get ice cream! They give more than your money's worth which is alright with me! 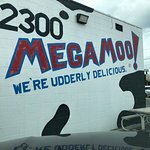 Get quick answers from Mega Moo staff and past visitors.